Ricardo Kaka and Ronaldinho Gaucho are 2 of the greatest Brazilian footballers in modern times. 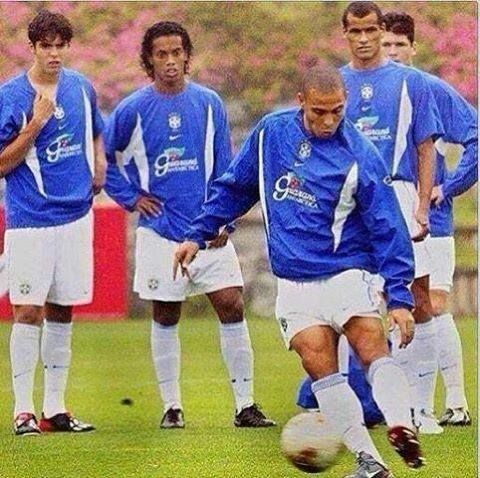 Each one of them have lifted numerous titles with different clubs and with the Brazilian national football team as well. 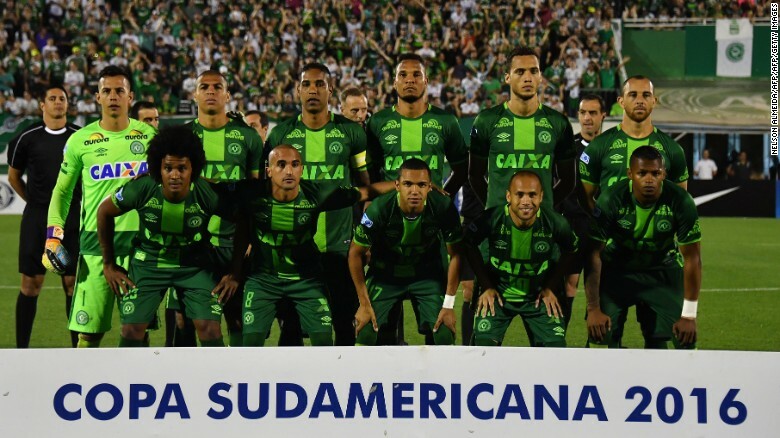 Brazilian side Chapecoense have won their first international game since they shook the football world in November when a plane carrying 19 players and coaching crew crashed. 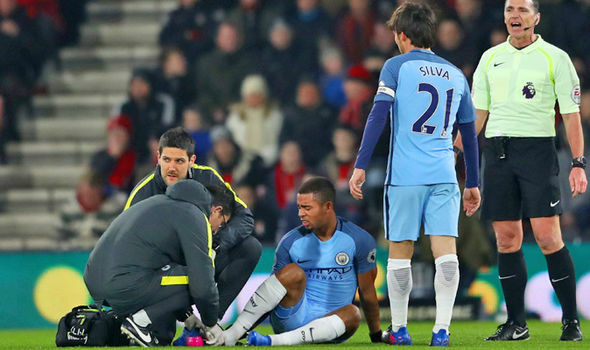 At least 71 people died during that crashed and it seemed like an incident that could mar the club for a long time. 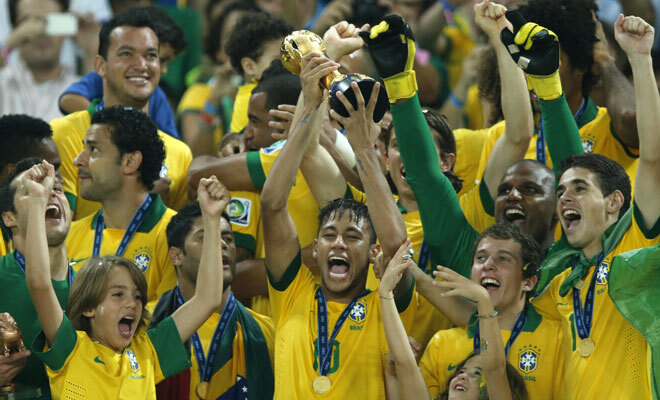 Neymar captained the Brazilian national squad during the 2016 edition of the Summer Olympics and the young superstar helped Brazil in winning their first Olympic Gold medal as they had never done it before. 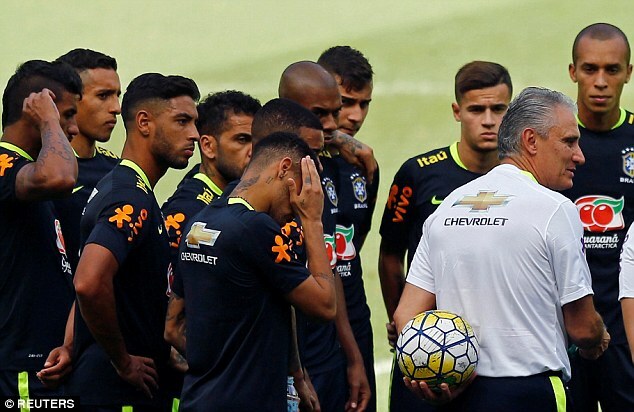 After having endured major disappointments in the World Cup 2014 and Copa America 2016, Brazil were seriously in need of a new direction. 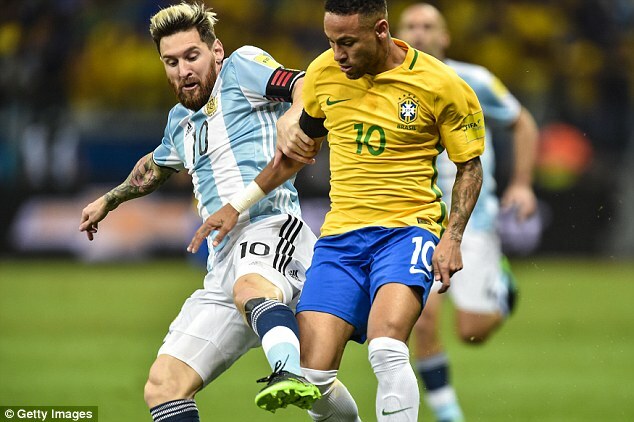 In a bid to jack up the morale of the team in readiness for the upcoming match against Brazil in the current World Cup qualifiers, players on the Brazil national team have said that they have no fear of sensational Barca and Argentinian striker, Lionel Messi. Brazil would be meeting Argentina for their World Cup qualifier match this Thursday, and Messi who recently returned from injury, will be featuring in the high profile game.